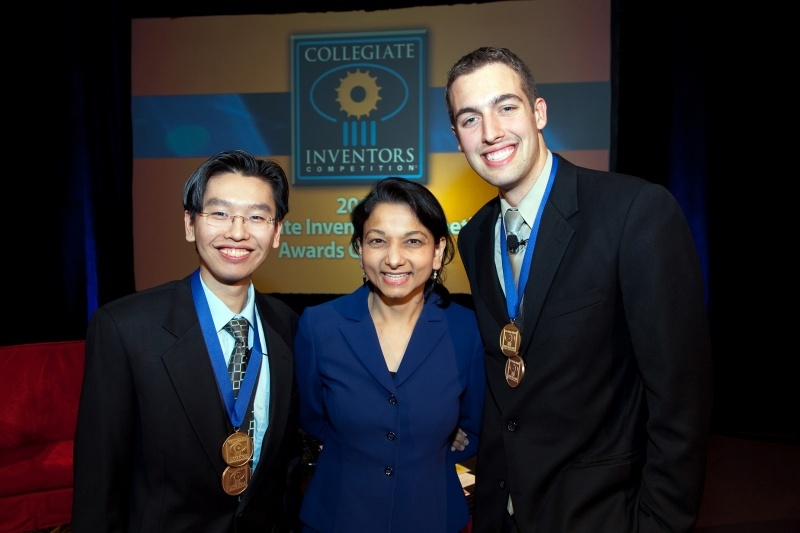 The Invent Now Collegiate Inventors Competition, now in its 19th year, is inviting inventive students to enter its 2010 competition. The Collegiate Inventors Competition is designed to recognize and honor student innovators at the graduate and undergraduate levels. Since 1990, the Competition has honored numerous individuals and teams for their outstanding inventive contributions and innovative research. This year, nearly $80,000 in cash prizes will be awarded to the winning undergraduate and graduate students and advisors at a special awards ceremony in Washington, D.C. in the fall. The Competition is sponsored by the United States Patent and Trademark Office and the Abbott Fund. The deadline for entering this year’s Competition is June 25, 2010. Entries are judged on originality of the idea, process or technology, and their potential value and usefulness to society.